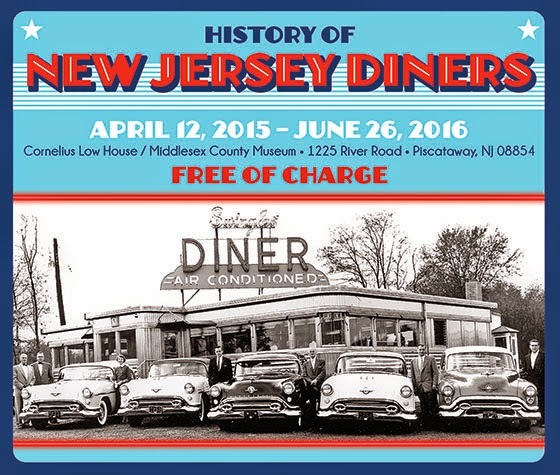 NJ Weekend Historical Happenings - 1/2/16 - 1/3/16 ~ The History Girl! 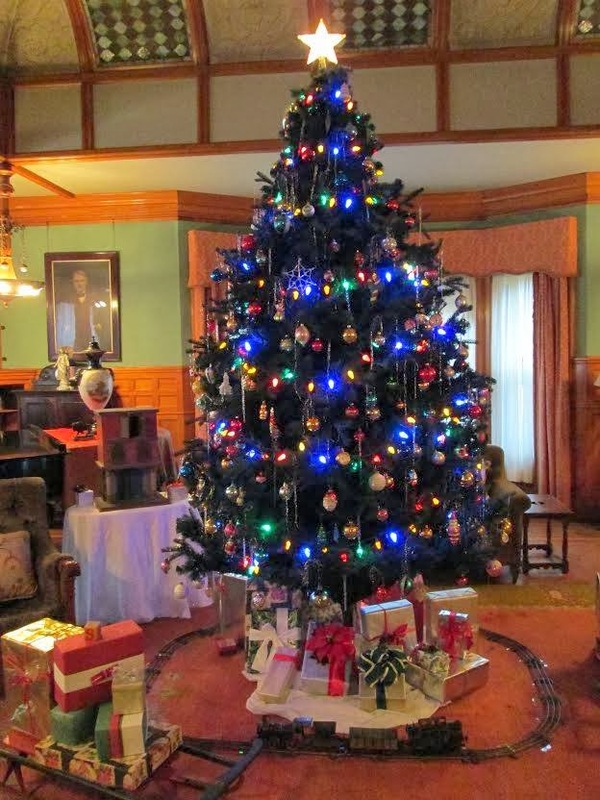 Take a guided, daytime, living history tour of the magnificent 1879 Physick Estate, Cape May's only Victorian house museum, decorated in authentic Victorian style for Christmas, presented through the eyes of a member of the Physick family in the early 1900s. 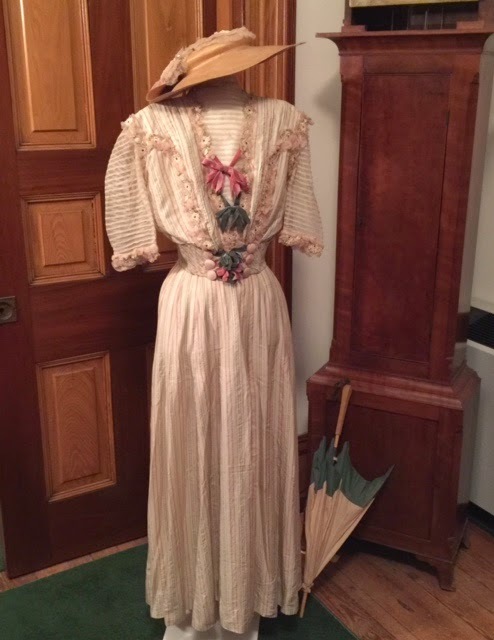 The tour also includes a visit to the Carroll Gallery at the Emlen Physick Estate where you can see "An Old-fashioned Christmas" exhibit. Adults $12, children (3-12) $8. Tours on Saturday are at 11:45 am, 1:00 pm, and 2:15 pm. The Emlen Physick Estate is located at 1048 Washington Street, Cape May, NJ. Sponsored by the Mid-Atlantic Center for the Arts & Humanities (MAC). For more information, call 609-884-5404 or 800-275-4278 or visit www.capemaymac.org. Enjoy a guided trolley tour of Cape May' Historic District, followed by a guided tour of Cape May's only Victorian house museum, the Emlen Physick Estate, decorated in true Victorian style for Christmas, presented through the eyes of a member of the Physick family in the early 1900s. Tours on Saturday are at 11:00 am, 12:15 pm, and 1:30 pm. $22 for adults, $14 for children (ages 3-12). The Emlen Physick Estate is located at 1048 Washington Street, Cape May, NJ. Sponsored by the Mid-Atlantic Center for the Arts & Humanities (MAC). For more information, call 609-884-5404 or 800-275-4278 or visit www.capemaymac.org. Take a 30-minute guided tour of Cape May's 1879 Emlen Physick Estate, decorated in authentic style for a Victorian Christmas. See how the Physick family would have entertained for the holidays. Afterwards, visit the Carriage House for holiday refreshments and a visit to "An Old-Fashioned Christmas" exhibit. Adults $12; children (3-12) $8. Tour on Saturday evening at 7:00 pm. The Emlen Physick Estate is located at 1048 Washington Street, Cape May, NJ. Sponsored by the Mid-Atlantic Center for the Arts & Humanities (MAC). For more information, call 609-884-5404 or 800-275-4278 or visit www.capemaymac.org. Over time guides at historic sites have told all sorts of interesting stories that turn out to be false. Unfortunately those are the stories that visitors love. Stories such as: people were shorter in the 18th century, H & L shaped hinges help ward off witches, and George Washington had wooden teeth. Join the park historian for a guided tour of the Ford Mansion and discover the truth behind many popular old myths. On January 3, 1777, General George Washington launched a cunning attack on British troops in Princeton and dealt the enemy its first stinging defeat. To commemorate this pivotal moment during the Revolutionary War, participants will examine military artifacts, then walk to the Battle Monument, retracing part of the battle at Nassau Hall. Tour begins at 10:00 am at the Bainbridge House, 158 Nassau Street Princeton, NJ. This program, which runs for one hour, is recommended for families with children ages 8 and up. Registration is suggested, as space is limited. Tickets are $5 per person. Appropriate for ages 8 and up. Click here to purchase tickets online. Walk up ticket sales are cash only; guides cannot provide change. For more information, visit www.princetonhistory.org. On Sunday morning beginning at 7:00 am, tour of the Princeton Battlefield as the battle progressed in real time. Meet at the Clarke House. This year's event, marking the Battle's 239th anniversary, will feature a special living history demonstration. This event is a part of Patriots Week and the New Jersey First Day Hikes Program, kicks off the Princeton Battlefield Society's 2016 events.